Everybody loves to have their cheekbones poppin’ – am I right? Thanks to Kim KW we have fully fallen for the art of contour, highlight then even strobing made a little appearance too. Highlight and contouring is actually my favourite part of my makeup routine. My makeup looks okay and then I add highlight and I instantly feel and look better, I look glowy, radiant and awake! We all seem to be hunting for the best highlighter for us, which formulation is best and what the difference is? Highlighting comes in all different types of forms and finishes, You could be after a light dusting of powder highlight or that brightly, lit from within all over glow. So what’s the difference between products and which should you be using for a gorgeous glow? The first thing you want to think about is what type of skin do you have? If you have slightly oily skin then liquid highlighter might be a little problematic for you. However, you could set it with some powder to stop it from slipping or just use powder highlight alone but if it’s going straight on to oily skin it could just slide off throughout the day. If you have dry skin, however, this could be perfect for you I have dry skin and I love liquid highlighters they help me achieve the glowy look I can’t achieve usually with dry skin. The second thing you want to think about is what skin tone do you have? I find pearlescent, iridescent, icy colours look amazing on fair skin, I tend to find when I have a bit of a tan, these colours look quite ghostly on me but on fairer skin they look beautiful. 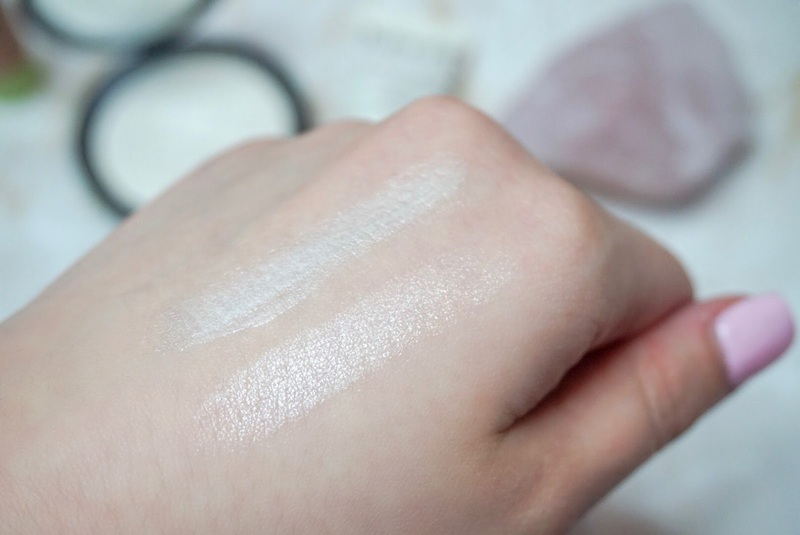 The perfect icy primer would have to be this NYX born to glow primer, which starts everything off to a nice glowy start and is perfect if your skin’s a little dry then, for the actual highlighter The Becca cosmetics shimmering skin highlighter in the shade pearl is beautiful, it’s a gorgeous translucent shade which looks so natural and almost undetectable and it really sets your dewy makeup and is a good product for more oily skin. If your fair/medium toned your pretty lucky because you can get away with most tones. I love peachy tones on fair/medium skin, although if you find a darker peach toned highlighter these do look incredible on darker skin also. I have these by Pixi and I love these in the summer when my skin is a little warmer. The peach glow boost makes my skin look amazing and glowy while also balancing out my skin tone. 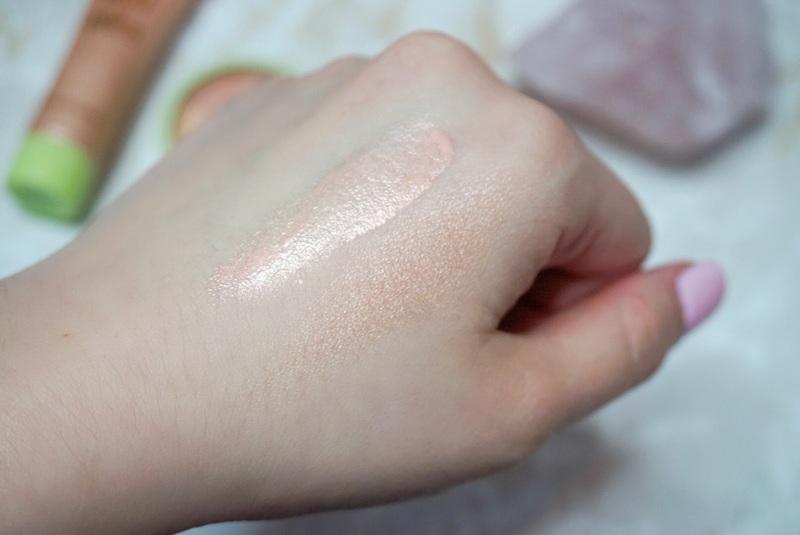 The highlight I have chosen to compliment this primer is also from Pixi and also from the same little Hello Glow set, this works as a beautiful peach highlight/blush combo its a nice light peach tone which I think will suit medium skin tones and this gives a gorgeous warmth to the face, perfect for summer. For medium skin tones, I love gorgeous warm champagne tones. 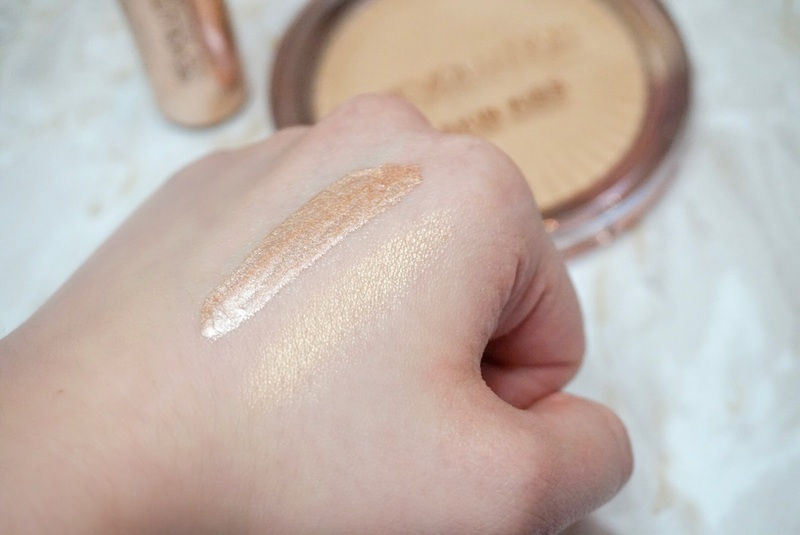 The Makeup Revolution Liquid highlighter in ‘champagne’ is honestly second to none! It is so amazing, its super pigmented (which I like) and it blends so so beautiful and it stays put on my dry/combinational skin! I have raved about it ever since I got it. If I wear fake tan and I’m having a no make up day, I still love to use tiny bits of this on my cheekbones it makes me look so refreshed! It looks gorgeous too if you wear dark fake tan like I sometimes do but it looks unreal on darker skin tones, also if you find darker peachy tones they also look gorgeous on darker skin tones. To top it off I have chosen the Makeup Revolution powder highlight in ‘champagne kiss’. Powders are perfect for oily skin they blend seamlessly into the skin and they don’t slip like the liquid formula. If your into strobing or a highlight that packs a punch the powder could be perfect for you If you want a subtle glow just a little dusting is all you need. I use all of these highlighters and obviously, there are a lot more shades on the market but these are the ones I have used I would totally recommend for fair-medium skin tones. I’m so done with my winter pale skin!! Pixie are amazing on my winter skin! Gorgeous post girl! Me too! I've already got some fake tan to put on tomorrow haha! Ive not tried any Pixi products but I love the look of those shades! Brilliant post with some gorgeous images, as always! 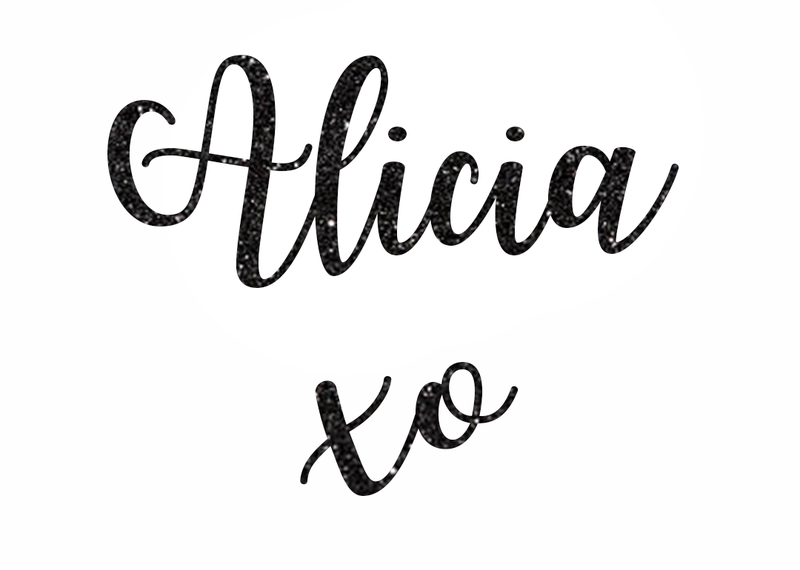 Definitely adding a few of these products to my wishlist!